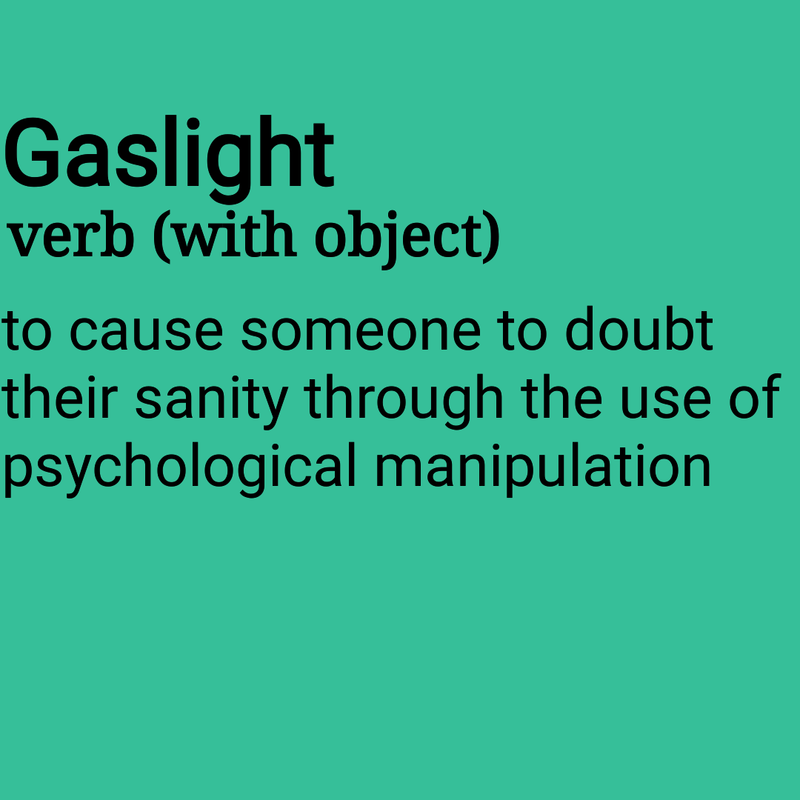 Gaslighting, for those who haven't heard the term before, comes from the 1938 play 'Gas Light' and the 1940s film adaptations. In it, a husband attempts to convince his wife that she is going insane by telling her that the dimming and brightening of the gas lights she sees and the knocking she is hearing is in her imagination. Actually, it's him manipulating her for his own gain. When someone is gaslighting they are causing someone to question their reality and sanity. I've actually experienced this personally from my ex-husband. It is mind-numbing and exhausting. My then husband cheated on me and wanted me and our infant daughter to move out of the property so he could move his new girlfriend in. Bad enough? I think so. But what came next has left me scarred and is not something I talk about often for fear of the reaction. What if they don’t believe me or play it down? Since the early days of our relationship he'd always told me I was dramatic, oversensitive and took things to heart. He'd laugh and make fun of me telling me I was too emotional. The gaslighting started slowly, but once we'd separated it ramped up. He'd claim I hadn't done things I knew I had. Pass telephone messages on to him, leave his mail in a set place, pack our daughter's nursery bag. He'd move things and deny it. He'd sing outside a room I was in and claim he didn't. He'd drop into conversation at random about listening devices and spyware for mobile phones that he had access to and could use. He'd invent conversations that hadn't happened, humiliate me in front of friends and family and deny whole sections of our life and history. All with a smile on his face. Sounds ridiculous huh? Maybe not such a big deal? Over the top and dramatic? Sensationalised? Like something a bitter ex would say? That's what I was terrified people would think. 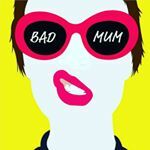 Two months of dealing with this constantly though while separating, working full time, trying to find a new home and raising our daughter alone nearly broke me. Not only did someone I loved cheat on me, bully and control me but he was trying to manipulate me into losing my sense of reality and ultimately my sanity. Hand on heart, I believe that. It got to the point where I was exhausted, constantly fighting something I didn't understand and terrified. He had told me he would use my 'mental health issues' to ensure he got residency of our daughter and I felt like I was at war. I would take pictures of how I'd leave my bedroom before going out so I would know that he had moved things and it wasn't me imagining it. I would only speak to people on the phone if I was outside in the garden or sat on the stairs where he couldn't have placed a listening device. I was very careful with messages I sent and emails and would delete things on a regular basis. I kept all important and personal documents in my car and slept with the keys under my pillow. When I found a property and said I was willing to let him have the house as long as I could take our daughter with me, the gaslighting lessened. He had what he wanted and although it didn't stop completely it did get better. In writing this, it doesn't seem like much and I've said similar about the other emotional and psychological abuse I've suffered from him. But gaslighting dissolved my sense of self and my reality. I did fear I was losing my mind and that maybe he was right. Having experienced gaslighting and other forms of psychological abuse has changed me as a person. I'm not sure I'll ever get back to who I was as a person before my marriage. I find trusting people difficult, I struggle with anxiety and I second guess myself. It isn't all negative though. I'm hyper-sensitive to someone's intent, I trust my intuition and my gut instinct. I see these as a massive positive and something that, while may make me less trusting, will ultimately protect me. Sadly, I still have to see and have contact with my ex-husband as he has visitation with our daughter every other weekend. I can cope with this better as I now simply trust myself when it comes to him. 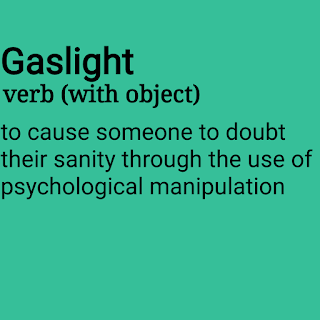 Gaslighting is, in my opinion, rarely in isolation. It is psychologically abusive and not OK. If you feel this may be happening to you – please seek help. Speak to someone you trust. Call Women's Aid, Refuge or the National Domestic Violence Helpline. Know your truth. Trust your gut.